Photolemur naturally knows just what to do for images. From faces to objects, to the sky — it analyzes and adjusts different aspects of your photo to achieve the best possible result. With a completely automated system, Photolemur gets you that epic end result faster than any human being. Photolemur is designed to dramatically simplify batch image editing: enhance any amount of images at once, process RAW files, work with any volume of images. It takes care of the hard work, so you can enjoy the rest. The interface is the most simple ever. One screen to drop your images, and that’s all. No other control or sliders. Photolemur offers you the option to just drag & drop your photos and let the whole process of the photo editing be done by the technology itself. Only after Photolemur has finished the correction, yo have access to one opacity slider to select the amount od enhancement you want. This is a perfect app for any photographer that doesn’t nee any strong post-processing. The app does all the basic job and allows to export the file to any format. For those in need or stronger, more complex post-processing, this can be a little frustrating. One solution is to configure the app as Lightroom or Photoshop plugins, and use Photolemur for the basic editing, re-import the image to Lightroom or Photoshop and do the adjustments you want. Skylum is now working with Photolemur for their AI Lab That will for sure announce future improvements for the Luminar AI filter. 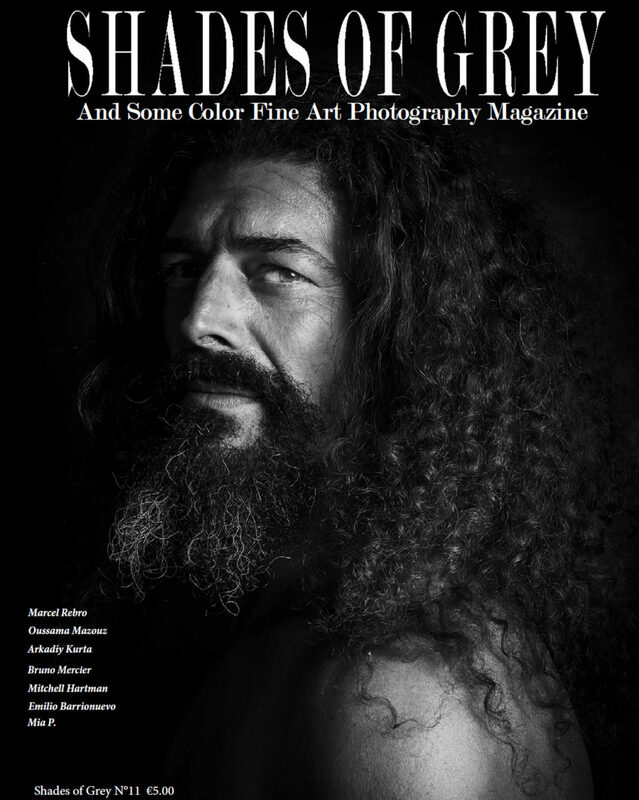 Join our mailing list to receive the latest news and updates fromShades Of Grey Fine Art Photography Magazine.